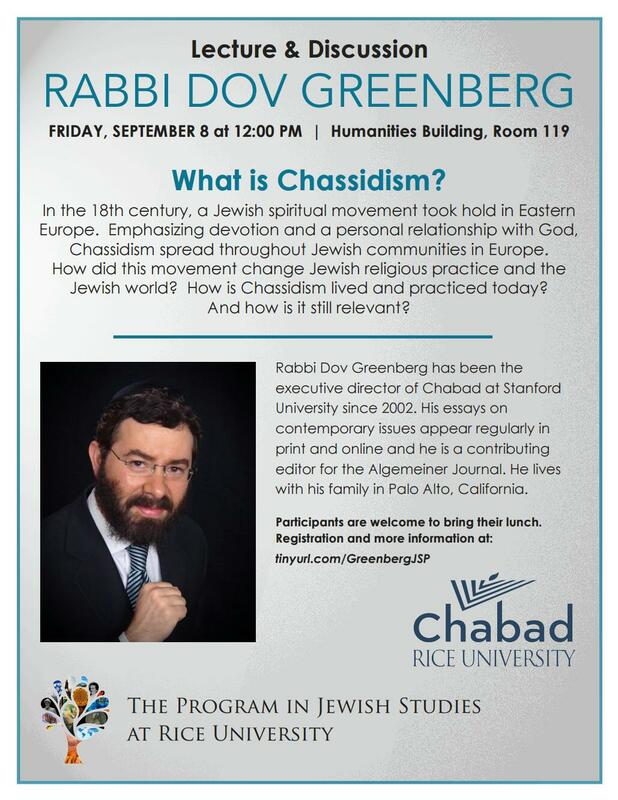 Chabad brings you world class speakers on topics of diverse interests. 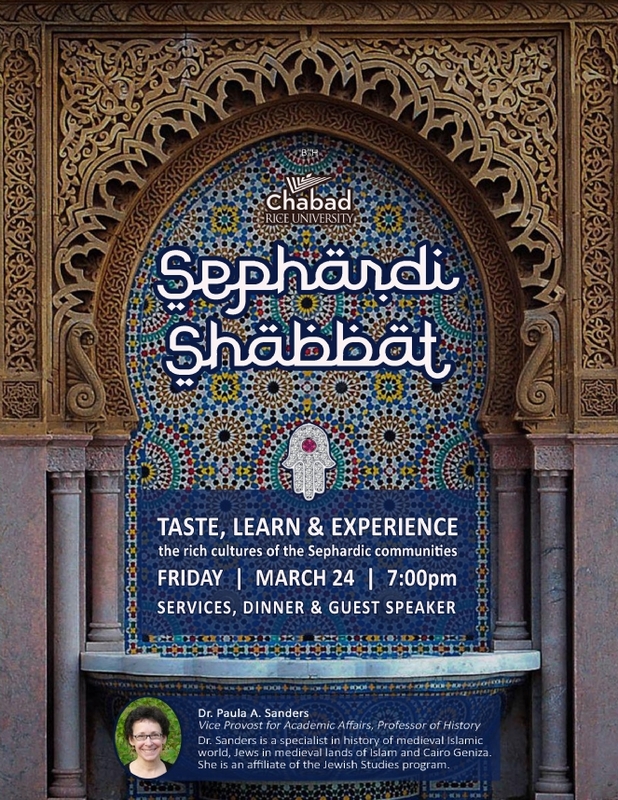 Some are funny, some are serious, all are mind expanding and make for an extra special Shabbat experience. Think you go to enough classes and lectures? Think again. The most important lessons in college are gleaned outside the classroom. These guest speakers are sure to make a real difference in your life.